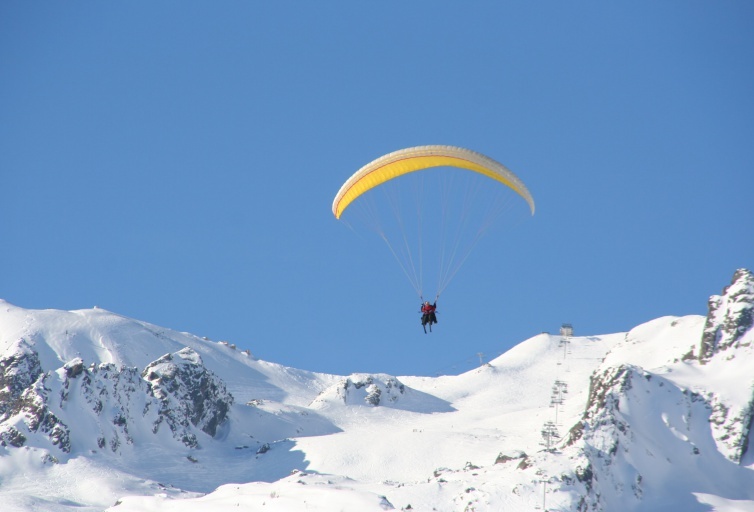 Fly over the Les Sybelles skiing area as a paraglider, it’s the opportunity to get a full view of things! 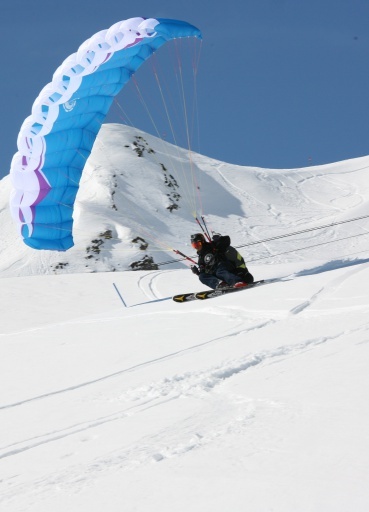 Thrill-seekers or beginners looking for an unforgettable experience, paragliding is just the thing for you! 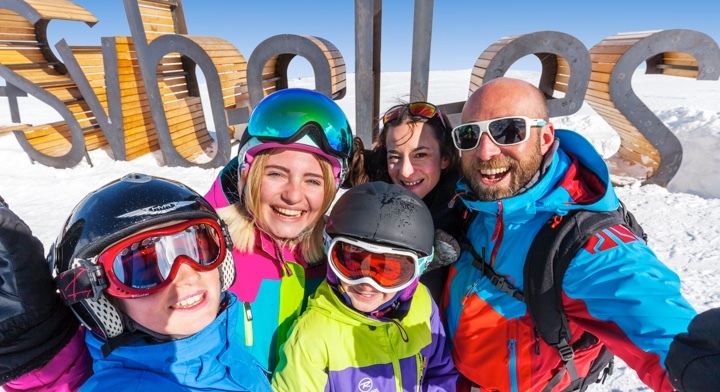 Open to all aged just 6 and above, the dual-command tandem paragliding maiden flight offers you the chance to learn how to control a paraglider in total safety. 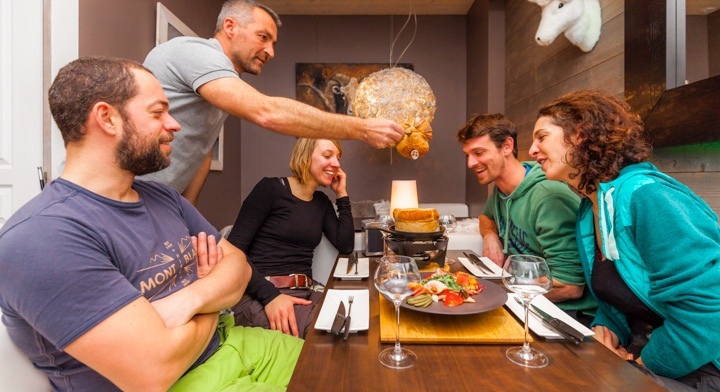 Offered at La Toussuire, Le Corbier, Saint Jean d'Arves and Saint-Sorlin-d'Arves, you can set off on foot or ski, while enjoying a breathtaking view over the entire Les Sybelles area. Maiden flight lesson. Special children’s tandem ride. 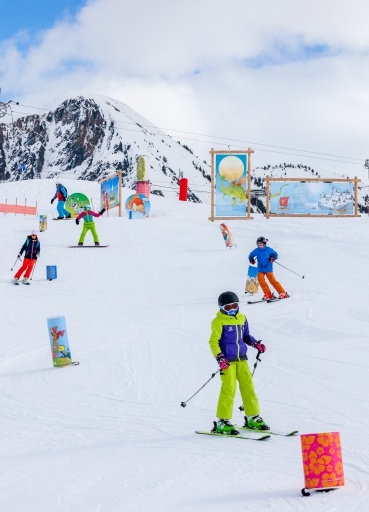 Introduction to speed riding. 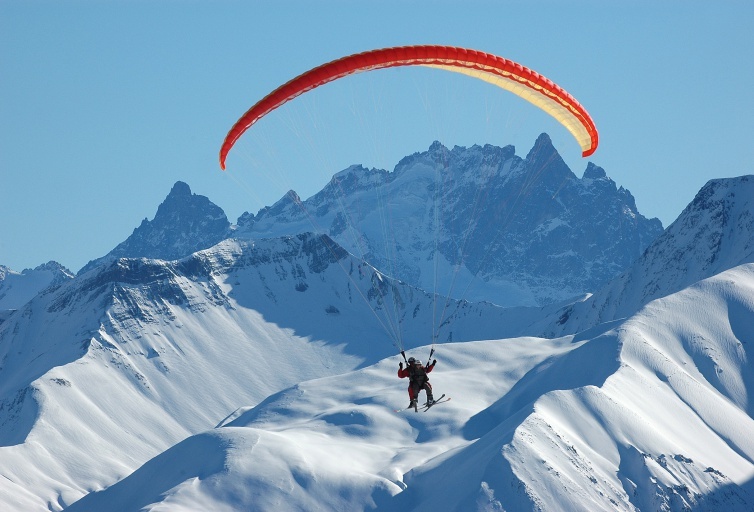 Professional paragliding and speed riding school. Tandem paragliding flight from Pointe du Corbier to Le Corbier resort with a state-certified instructor. 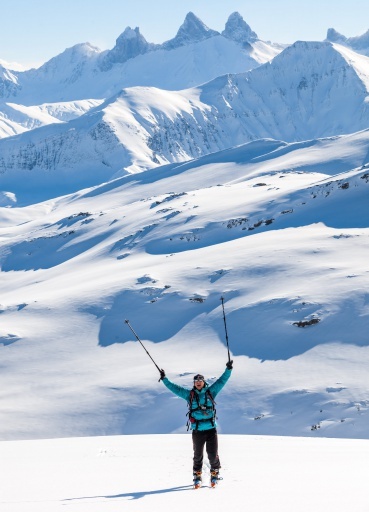 Maiden paragliding flight open to skiers and pedestrians. 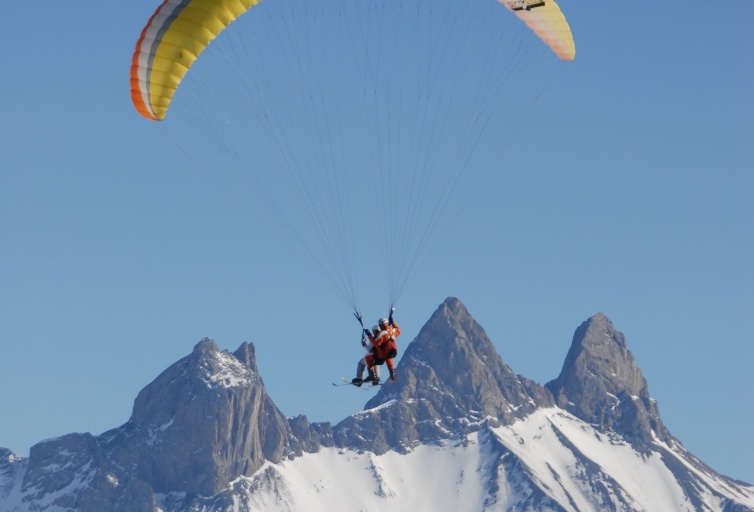 Tandem paragliding flight from Pointe du Corbier to Le Corbier resort with a state-certified instructor. Open to all.